Joachim designs to challenge himself. What really motivates him is creating pieces which fulfill a function, yet have elegance and subtlety in both a mechanical and aesthetic sense. This applies whether he is working to commission or on speculative projects. 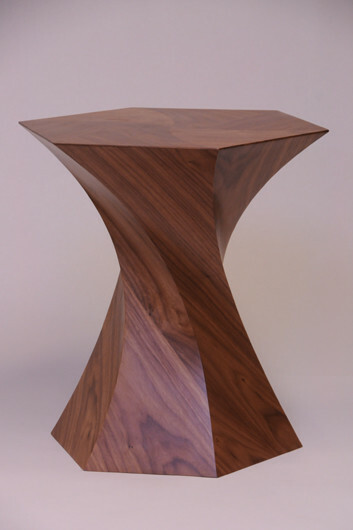 He takes inspiration from dynamic structural forms where graceful lines are determined by natural forces. 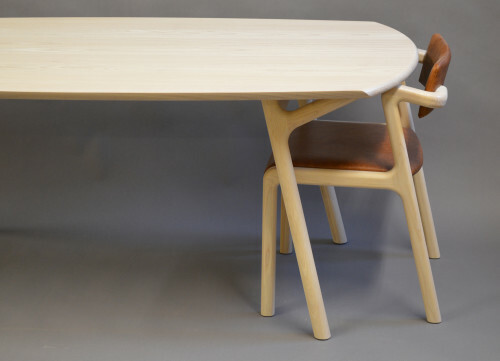 Although he works with a variety of materials, Joachim is most at home with nature’s most graceful of structures; timber. His approach is to mix modern and traditional build techniques to achieve the best solution. He has exhibited throughout the uk and worked with architects and interior designers on many and varied bespoke projects and has built a reputation for high quality detailing and finish. 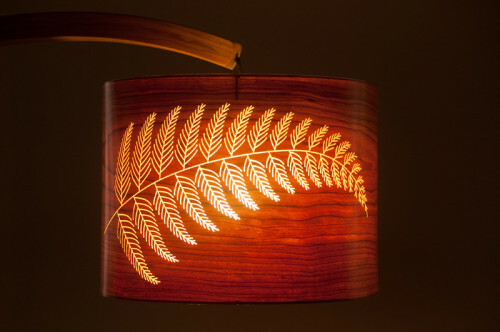 He has a portfolio of work for sale, and to order as well as undertaking a range of diverse bespoke commissions. 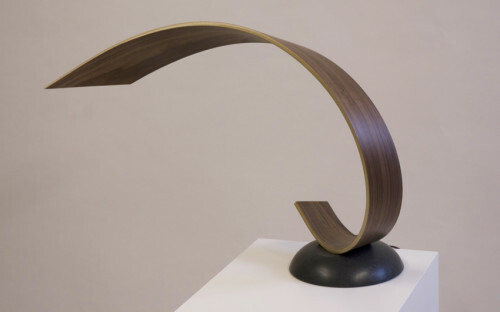 He has exhibited work around the uk, including Grand Designs live, TENT London, Dovecot studios Edinburgh, Clerkenwell design week, Aberdeen art fair, Visual Arts Scotland, Smart gallery Aberdeen and the Celebration of Craftsmanship and design in Cheltenham. He has products in shops and online retailers nationwide. 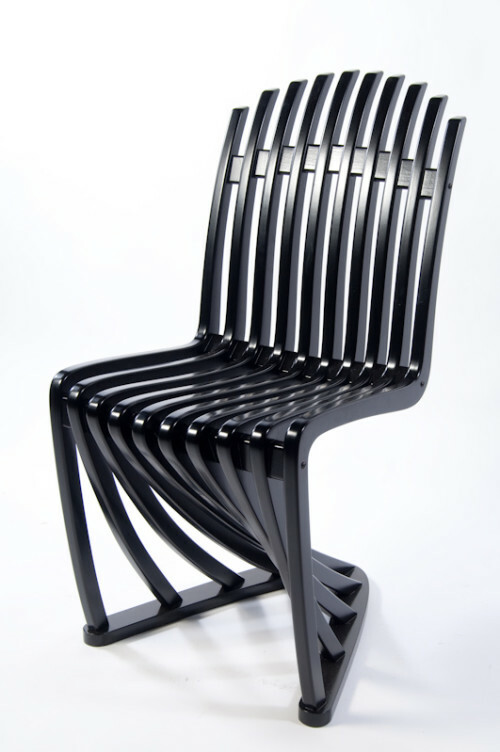 In 2010 He was awarded the Russell Trust prize for an emerging artist for the Stripe Chair.